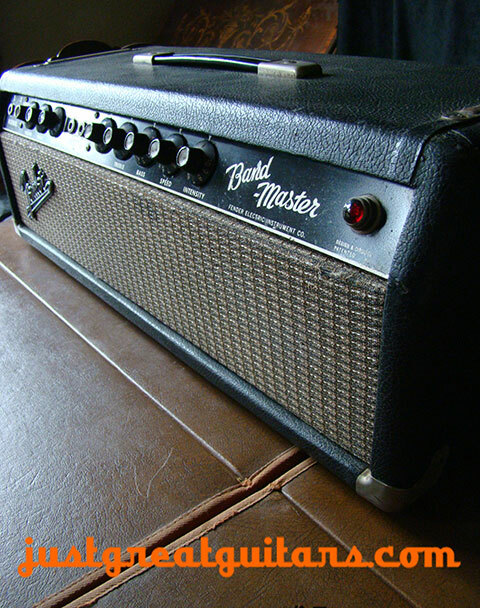 Fender Bandmaster – Blackfaced & Ready To Rock! 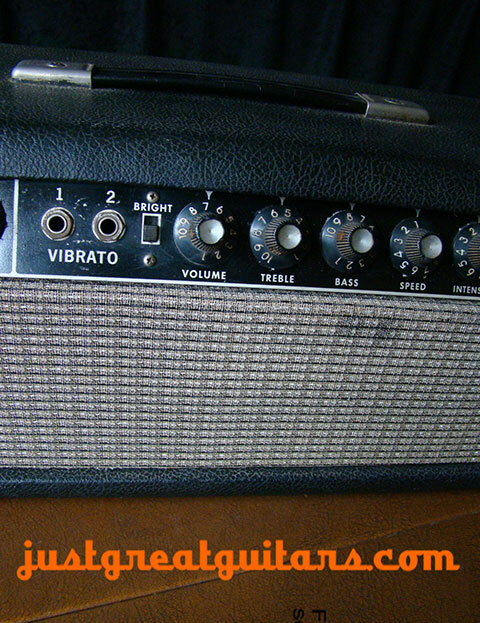 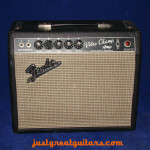 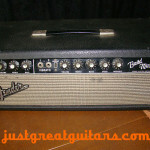 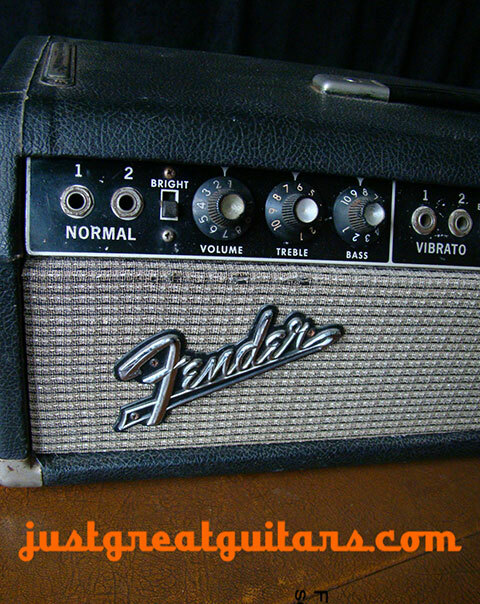 A great sounding Fender amp head especially for those seeking classic rock/blues tones. 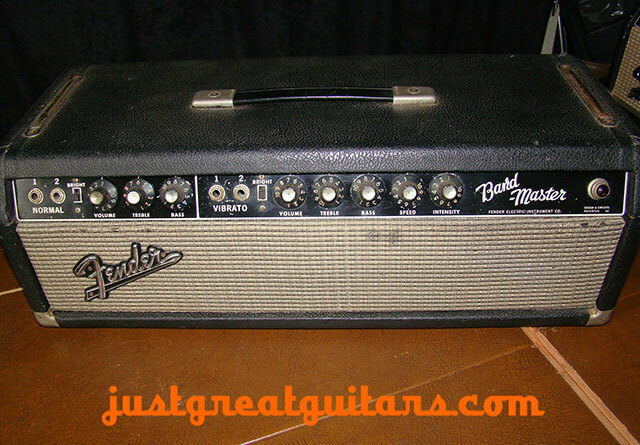 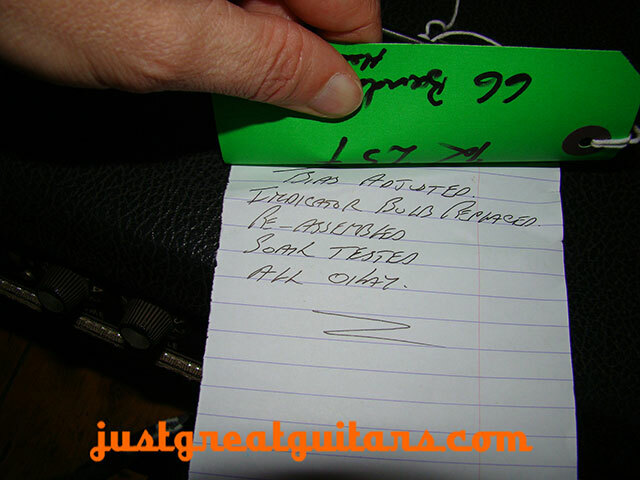 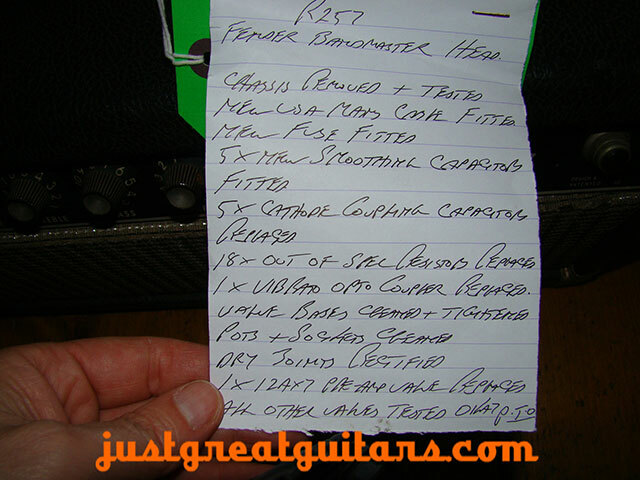 Famous players using a Fender Bandmaster include Pete Townsend, Joe Walsh and Neil Young to name but a few. 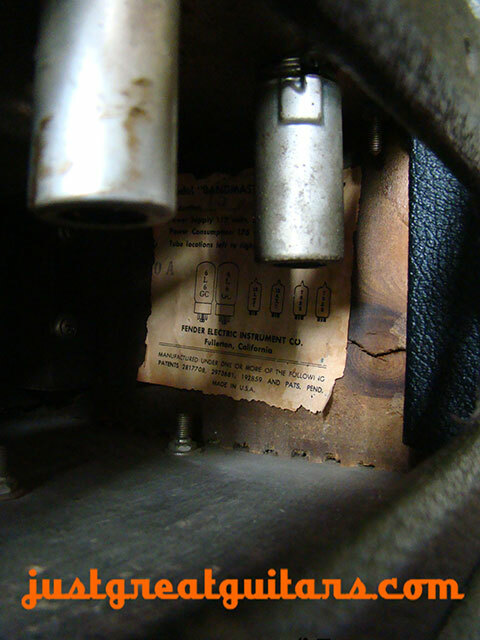 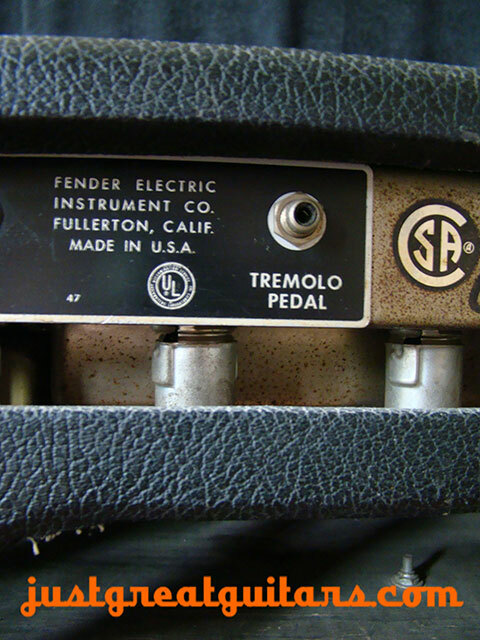 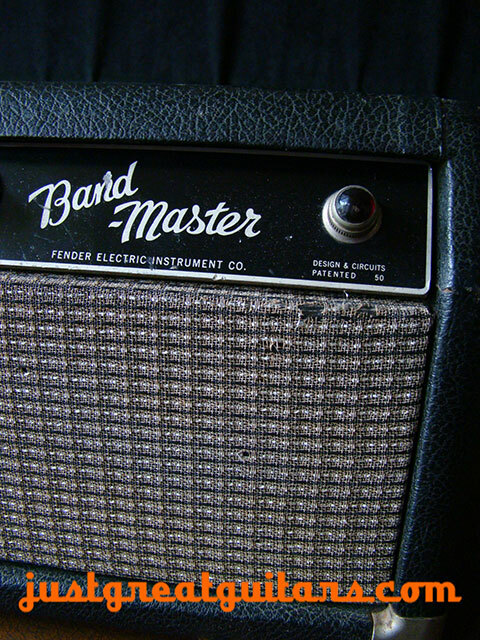 The popular and sweet sounding Fender Bandmaster came with many different circuits during the Blackface and Silverface eras. 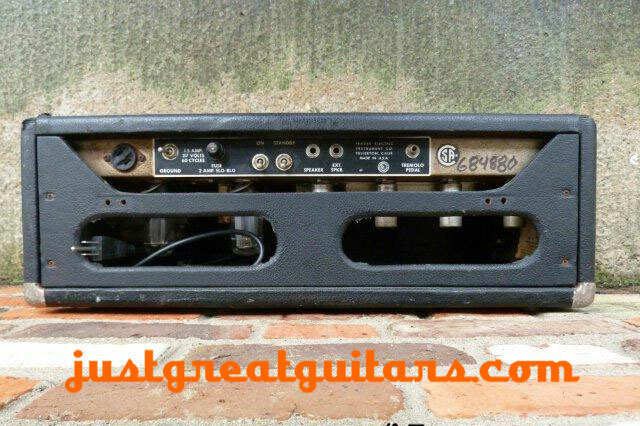 This amp would have been piggy-backed on a 2 x 12” cabinet and can blow you out of bed! 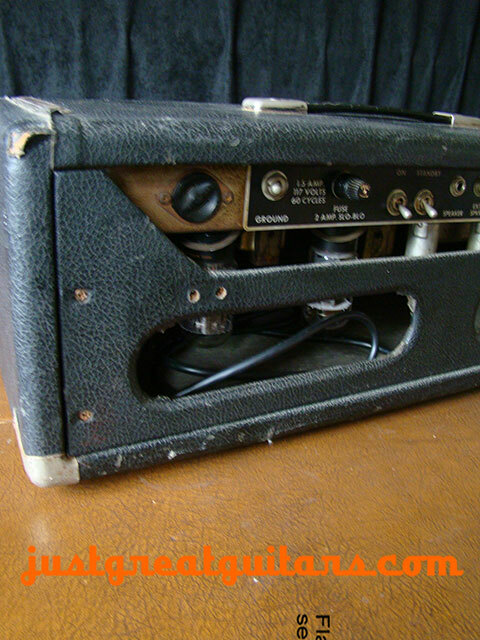 I know this to be true because I used to keep one in my bedroom and on Sunday mornings would have a battle of the amps with my flatmate, who had a Marshall stack. 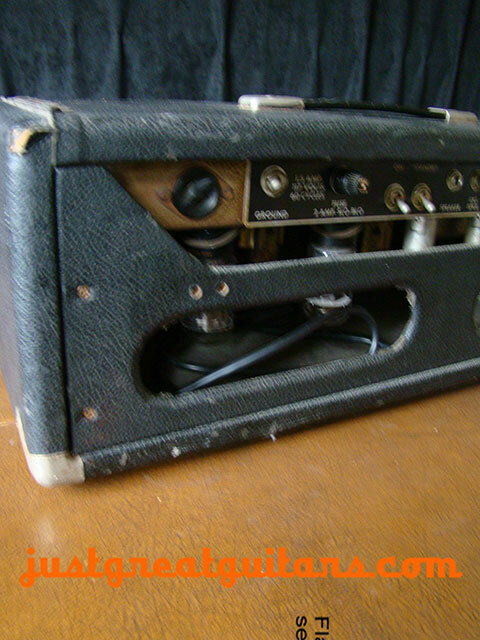 The amp is in fair condition. 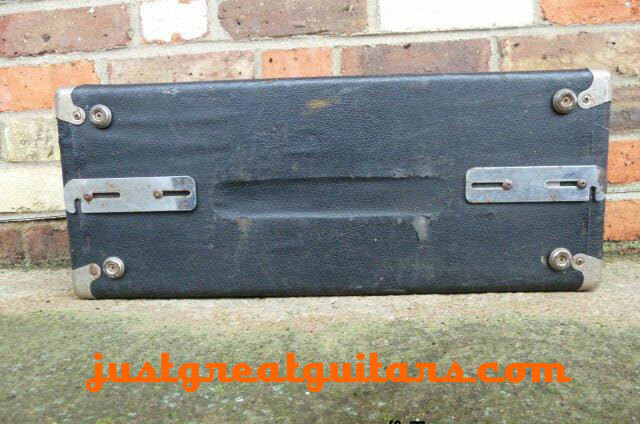 Four holes in the back panel show something had been mounted by a previous owner. 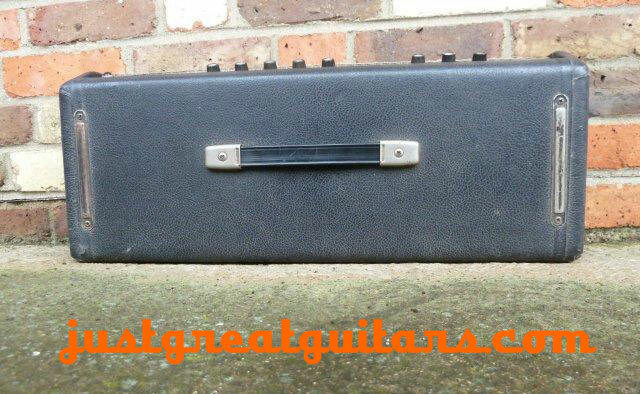 We have completely serviced the amp and fitted a three-core earthed mains lead and US plug. 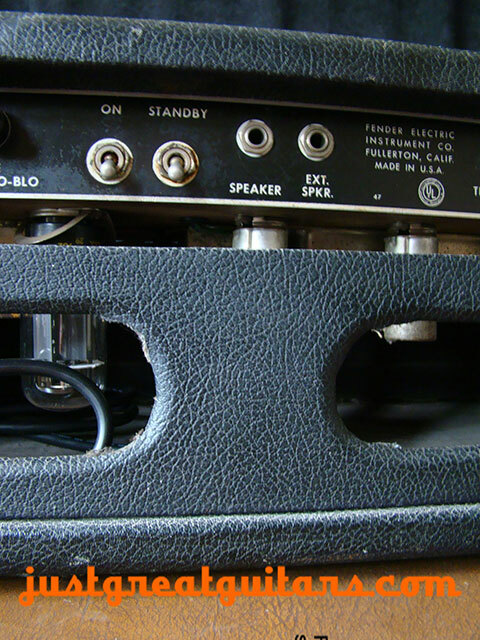 Out of spec resistors and caps have been replaced, dry joints corrected, the 12AX7 pre-amp valve replaced and the bias adjusted. 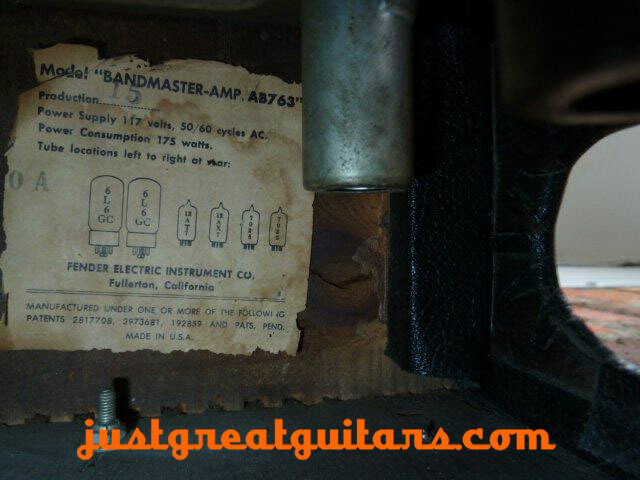 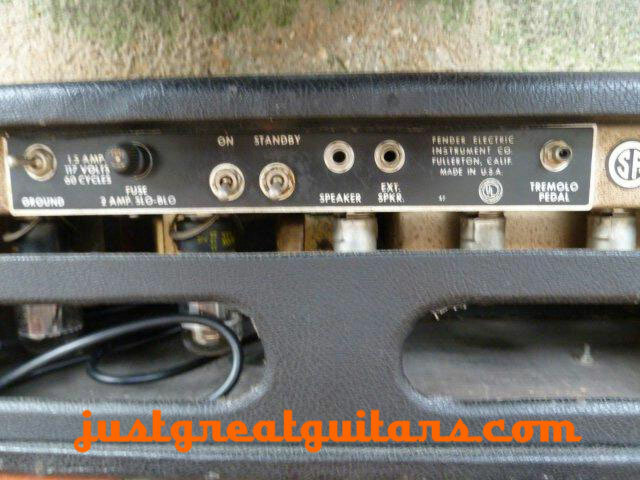 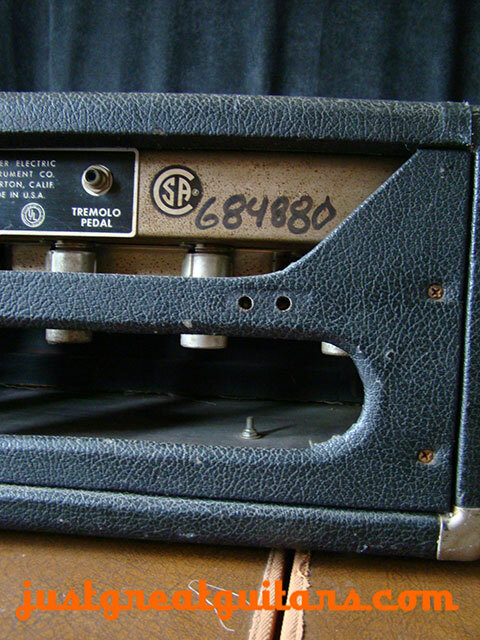 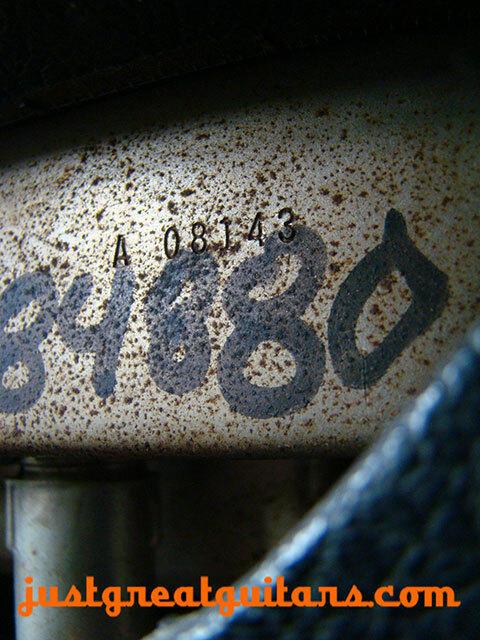 Please note this is an all-original US amplifier which has a US 115V mains plug. 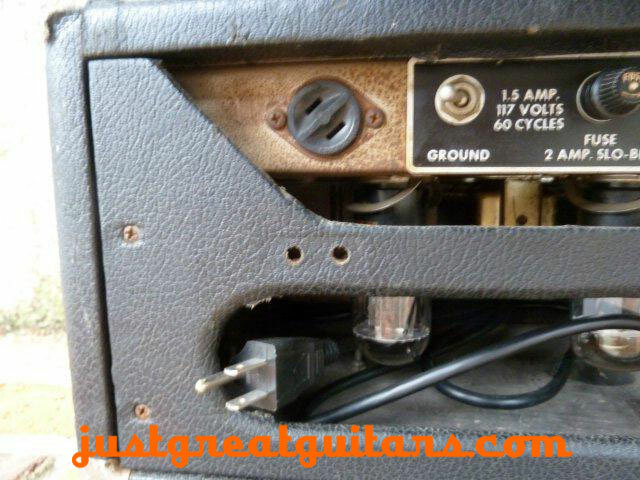 You will need a step-down transformer to run it. 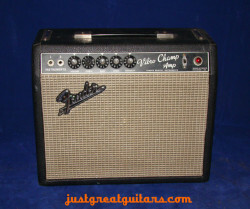 A great amp especially for those seeking those classic rock/blues tones. 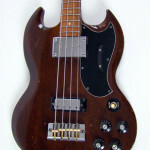 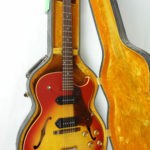 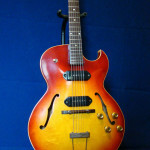 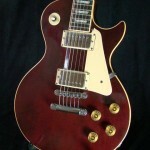 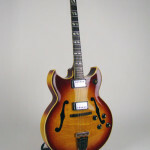 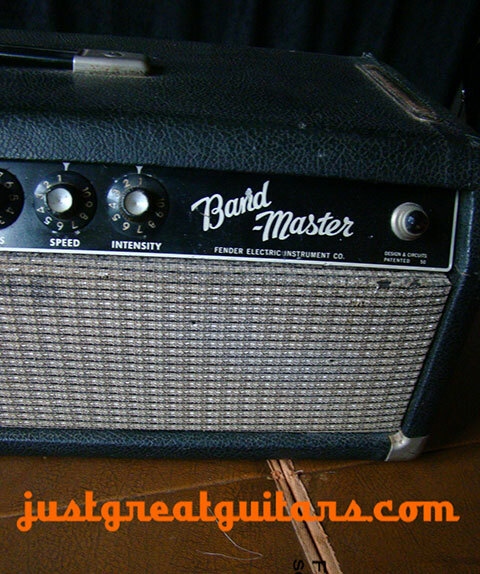 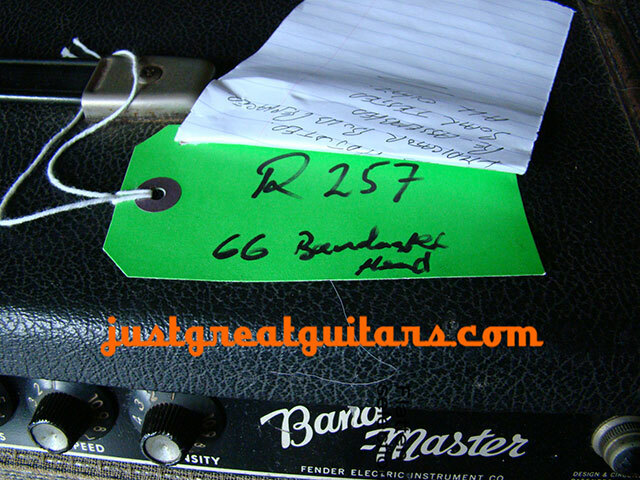 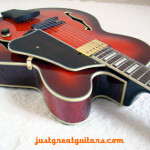 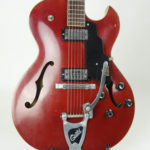 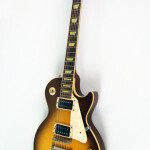 Famous players using a Bandmaster include Pete Townsend, Joe Walsh and Neil Young.